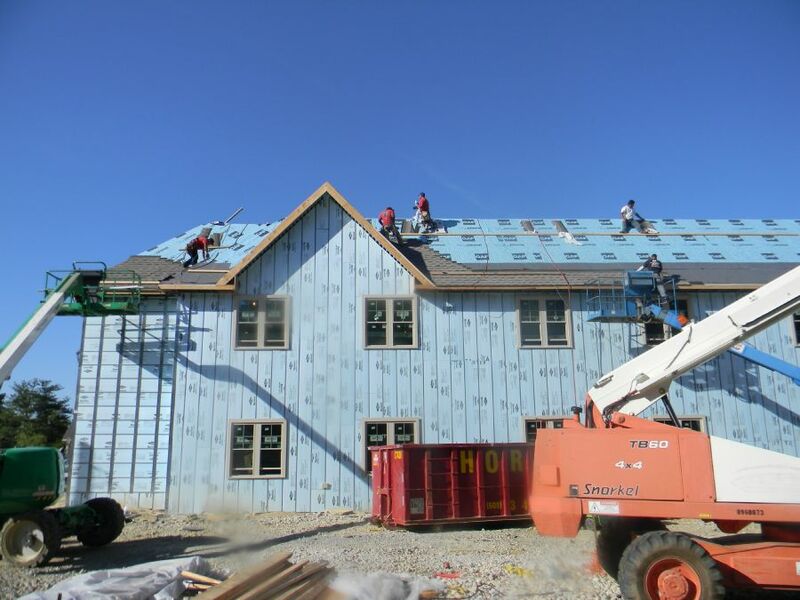 A single-ply roofing system is non asphalt based and uses a single waterproof membrane to seal the roof. 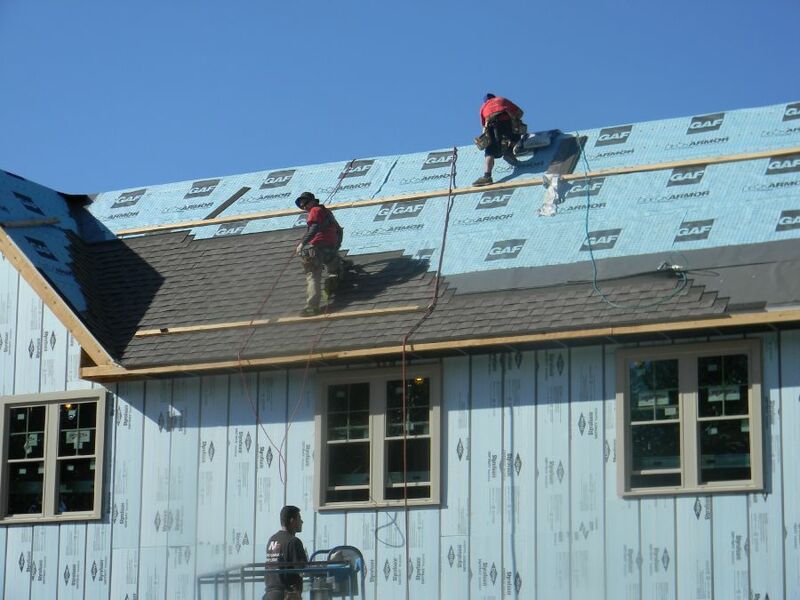 Single-ply roofing membranes have grown in popularity over the past 30 years due to their flexibility, relative ease of installation, and competitive price. They are manufactured in a factory to strict quality control requirements which provides consistency in the quality of the product. They also are lightweight so they can be used on irregular roof shapes used in modern architecture. And they are light-colored and reflective which reduces energy costs. So what is the down side of a single-ply membrane? Because these systems are only one layer, you're sacrificing the security of a redundant system. Special care needs to be taken to avoid punctures and damage. EPDM is an exceptionally durable manmade single ply rubber roofing membrane (ethylene propylene diene terpolymer) widely used in low-slope buildings in the United States and worldwide. However, it is very versatile and can also be used on steep slope roofing and buildings with geometrically shaped roofs such as domes and barrels. 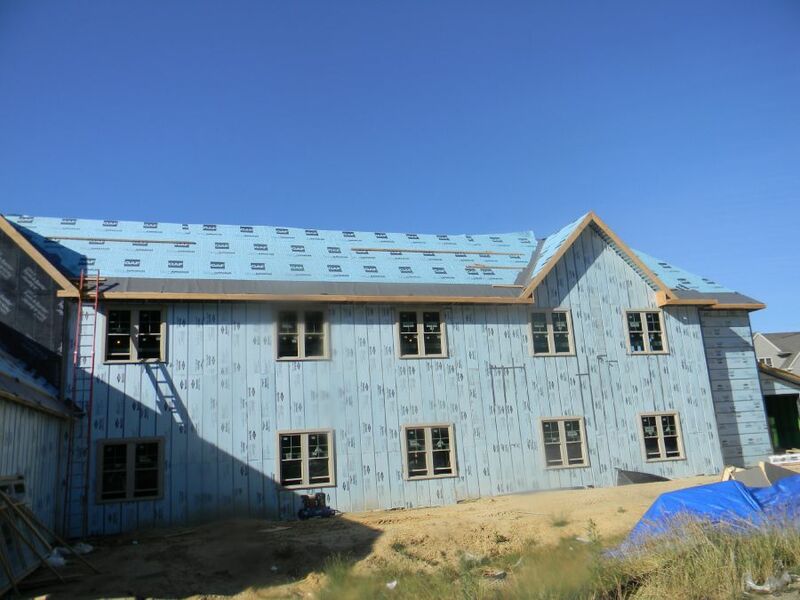 It has a long life span, an assortment of assembly reflectivity options, a low carbon footprint compared to other single-ply roofing systems, and it is recyclable. It can also be installed year round, endures temperature extremes and resists the absorption of moisture. 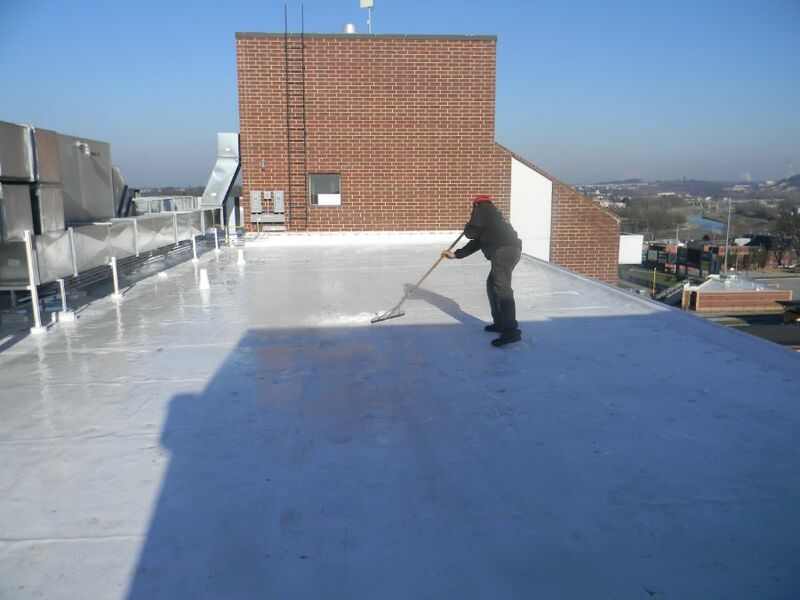 EPDM comes in a variety of widths and two thicknesses, 45 and 60 mils and can be installed either fully adhered, mechanically attached or ballasted, with the seams of the roofing system sealed with liquid adhesives or specially formulated tape. It can also be installed above or below insulation and can also be used in below grade waterproofing applications. 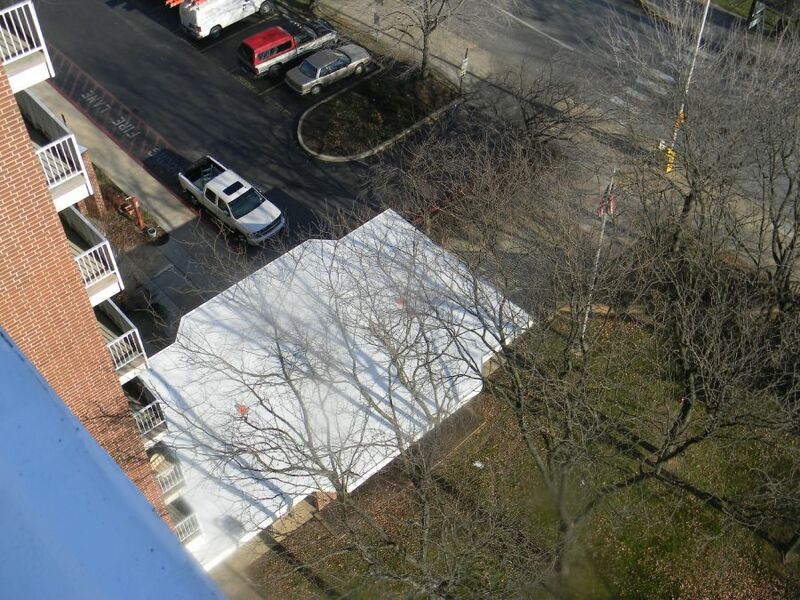 In addition to all of that, EPDM is also easy to modify or repair. EPDM is available in both black and white. 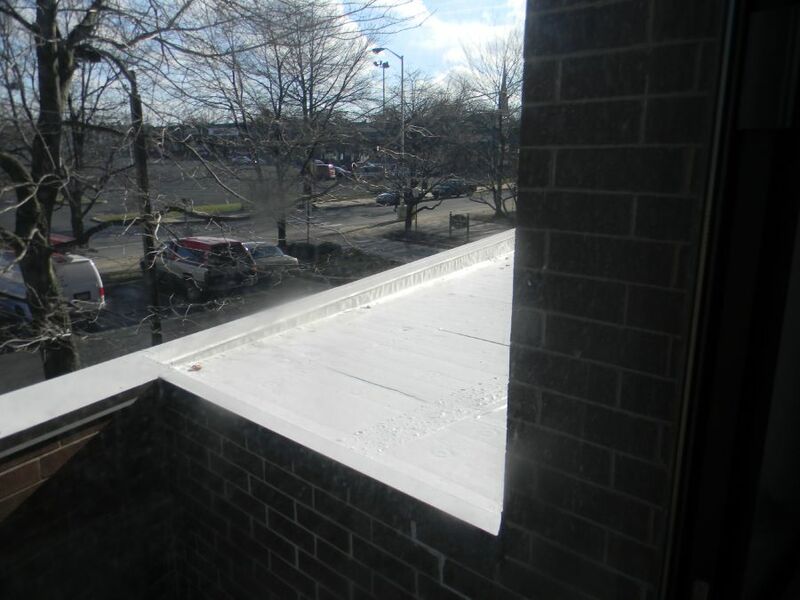 While a white EPDM roofing membrane will offer better reflective properties than a darker colored membrane, an EPDM roof will not offer the same level of energy and financial savings as a TPO roof. All of this makes EPDM a very good roofing choice! The experts at M. Rosenblatt Roofing have been thoroughly trained in EPDM installation and have many years of experience. Call to have one of our highly qualified representatives give you an estimate and explain all of your options. Thermoplastic Polyolefin (TPO) is a relatively new single-ply rubber roofing material which was introduced in the early 1990's. It doesn't have any plasticizers, is safer for installers, and recycles 100% without any chemical byproduct making it a "green" product. TPO membranes can be fully adhered, mechanically fastened, or ballasted. 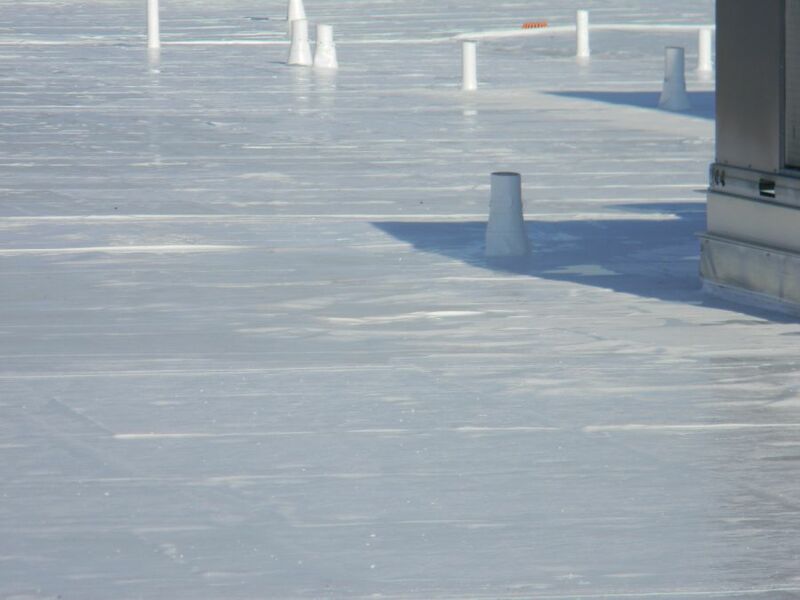 TPO seam strengths are reported to be three to four times higher than EPDM roofing systems. However, TPO membranes are not as easy to maintain as EPDM membranes. As the TPO compounds age, they lose their pliability making it difficult to weld new material to an old membrane. Also, installation of a TPO roof is more difficult than an EPDM roof because a TPO roof needs to be hot air welded. This is a more complex and expensive process that requires specialized training. 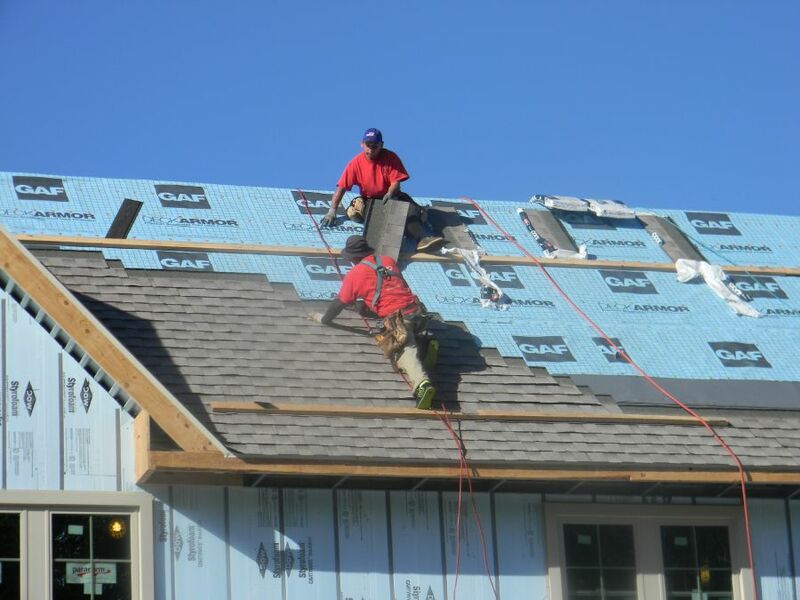 Therefore, it is essential that the work is performed by an experienced roofer to ensure it is done properly and there won't be any issues with leaking down the road. TPO membranes are available in white, grey and black. 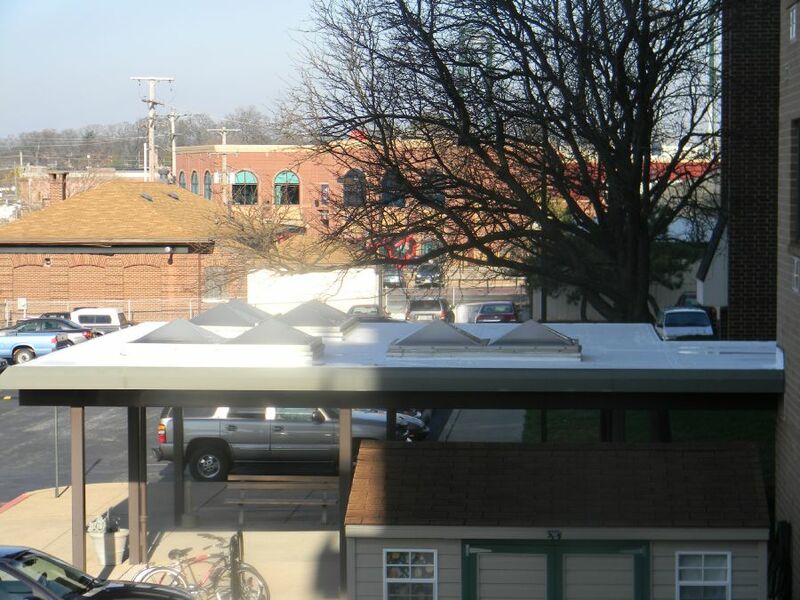 A white TPO roof is considered a cool roof because of its increased ability to reflect sunlight. Although, this is not just due to its color. Other colors of TPO membranes also have sun reflective properties making them more energy efficient than EPDM membranes. Polyvinyl Chloride (PVC) membrane roofing is also known as vinyl roofing. PVC has been around for a very long time and has a proven track record. It is a flexible thermoplastic membrane that is durable and resistant to harsh chemicals, pollutants and weathering. The PVC membrane comes in a variety of thicknesses. Over time, the thinner membranes can become brittle, but the thicker membranes will remain pliable. PVC has heat welded seams that form permanent, watertight bonds that are stronger than the membrane itself. And due to their light color, PVC membranes are also energy efficient. They are also very easy to maintain and repair, even if the roof is 30 years old. 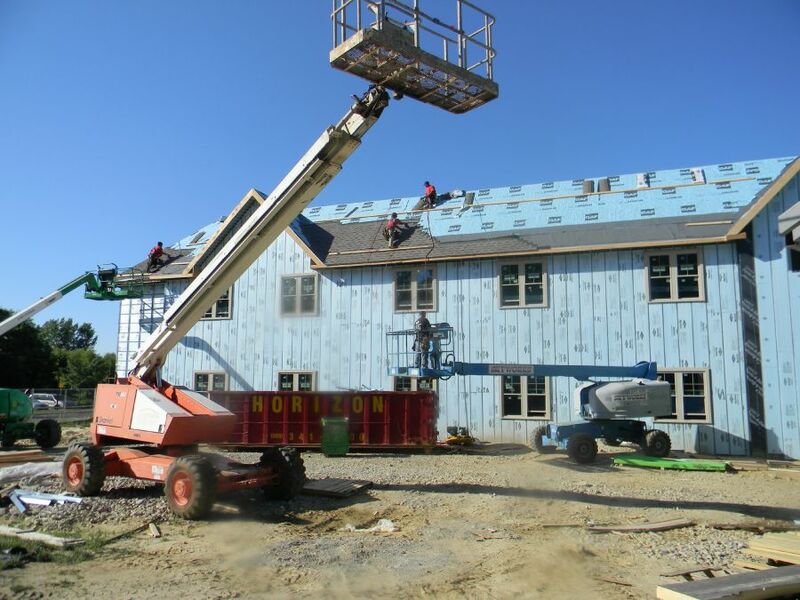 PVC roofing provides an ideal long-term solution offering high performance and a lower life cycle cost when properly installed by certified contractors.